Cisco announced technology innovations for next-generation storage networking in the early of April. 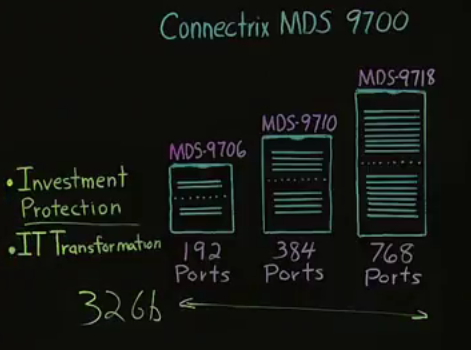 The new storage networking innovations will help customers access, manage and automate this stored data to better enable digital business goals. 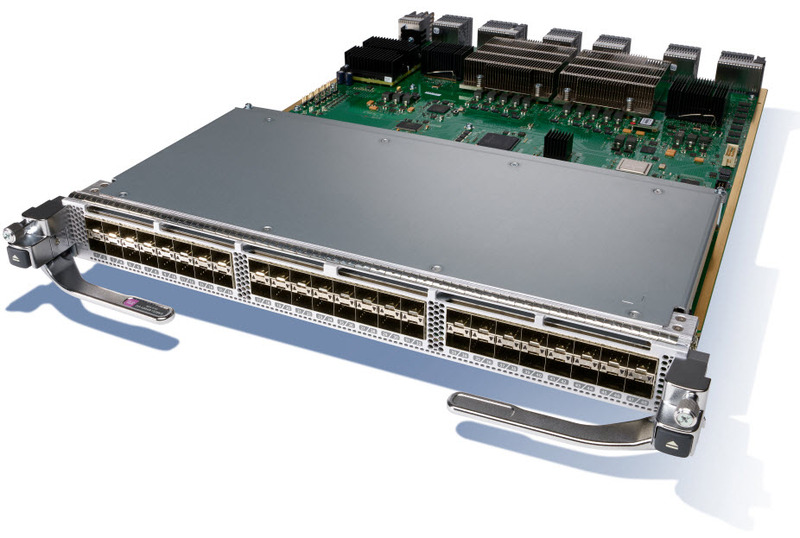 To meet SAN scalability requirements, Cisco is collaborating with Broadcom/Emulex and Cavium/Qlogic to provide customers with high bandwidth storage connectivity, and is providing 32Gb Fibre Channel Host Bus Adapter with seamless support on the Cisco UCS C-Series. The 32Gb HBA’s are designed to address requirements of modern networked storage systems that utilize high performance and low latency solid state storage drives for caching and persistent storage, as well as hard disk drive arrays. The Cisco products announced are scheduled to be available in May 2017.